The Carrossa Resort „thrones” on a gentle hill of the Llevant mountain range – far away from mass tourism stream, yet centrally located for a multi-faceted vacation on the Balearic Islands. Only a few kilometers from the Carrossa estate you encounter the romantic town of Artà, which all year round embodies the typical Majorcan way of life. 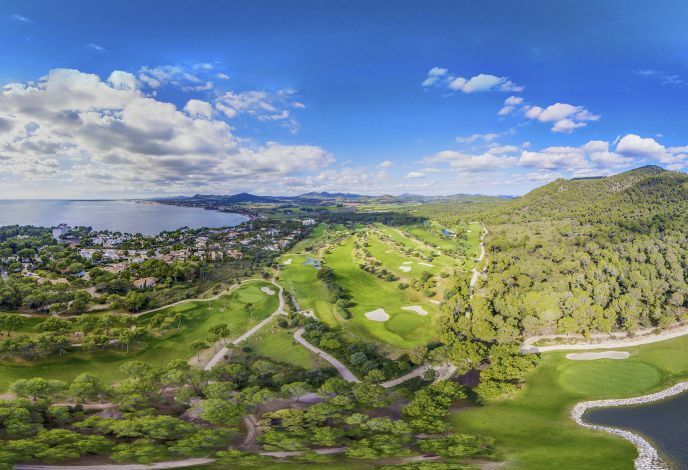 Beautiful natural beaches such as Cala Torta or the nearby harbor village of Colònia de Sant Pere are reached within a 15-minute drive radius. 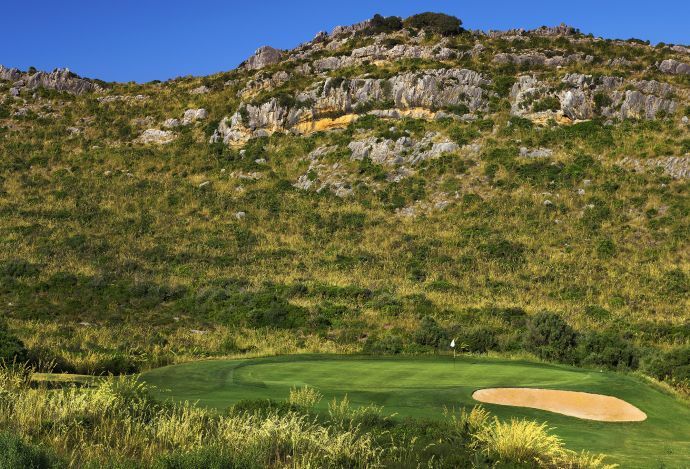 A golf vacation at Carrossa leaves no wish unfulfilled. 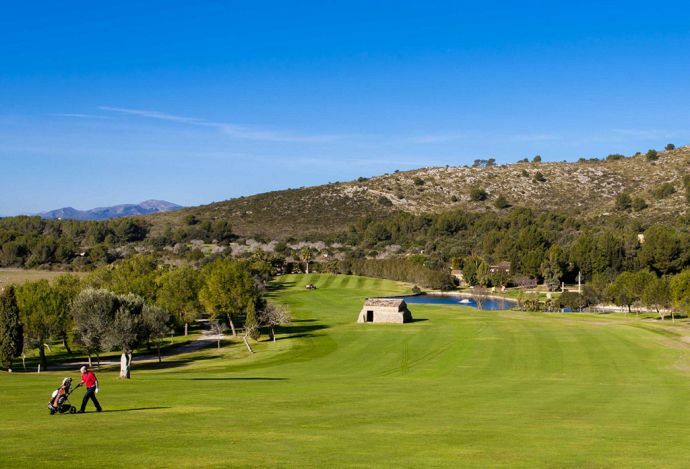 Within just 15 minutes by car you encounter four well-kept 18-hole golf courses. 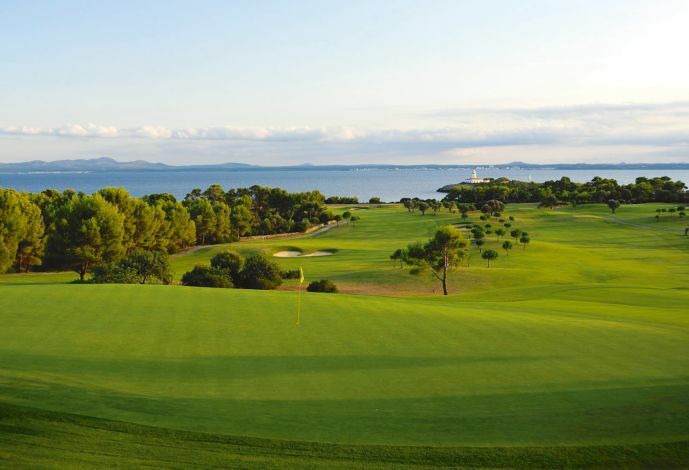 Take a look at our attractive Golf Packages which grant considerable green fee discounts. 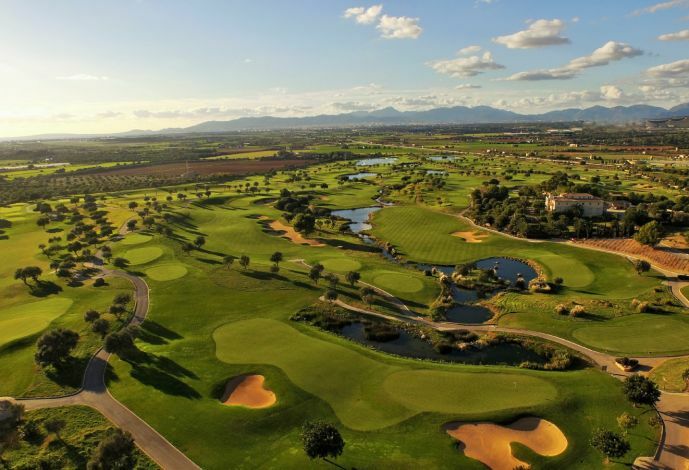 If you don’t want to bring your own golf clubs along, you can benefit from our premium rental clubs from our partners at PING and Callaway Golf. 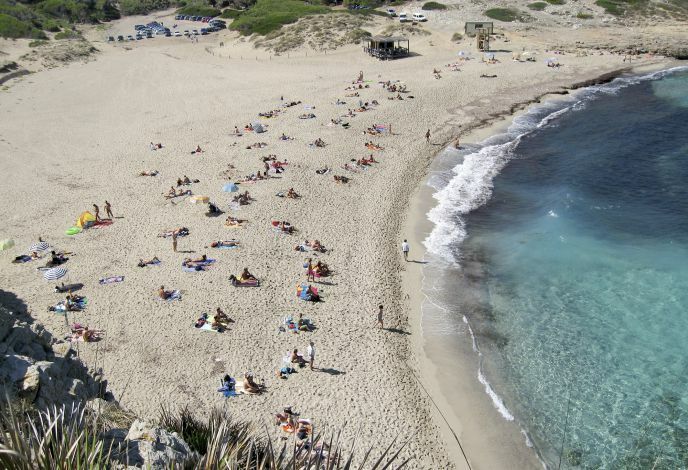 One of Mallorca’s most precious natural beaches is located within merely 15 minutes driving distance: the popular Cala de Mesquida which is part of a nature reserve with its idyllic dunes landscapes offers a perfectly kept sandy beach on more than 300 meters width. A heavenly spot to sunbathe and relax, also ideal for children thanks the shallow waters. Accessible from Artà via a small road, you encounter the authentic beach of Cala Torta amidst untouched nature. Enjoy a chilled sundowner cocktail at the small but original beach bar. 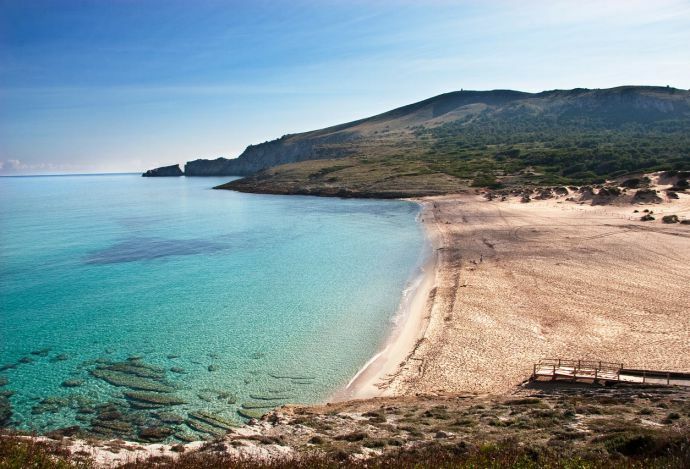 Cala Torta is still a hidden gem for nature lovers. 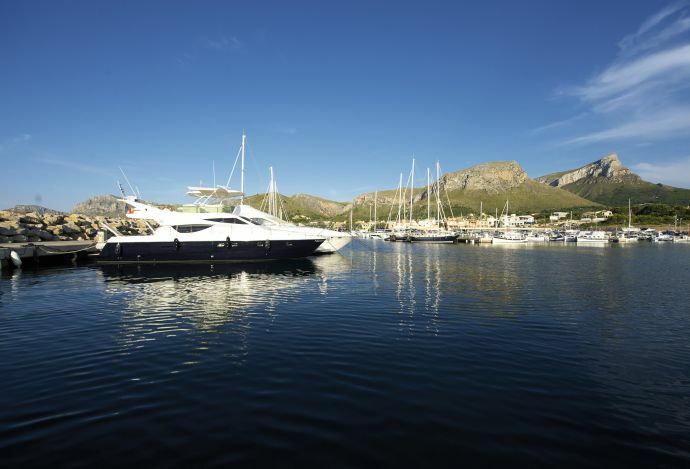 An excursion to the harbor village Colònia de Sant Pere is highly recommendable in every season. The picturesque coastal town with its modern marina and lively promenade is in short distance of the Resort (15 minutes by car). Enjoy the impressive sunset over the Bay of Alcúdia at one of the numerous authentic seafood restaurants. 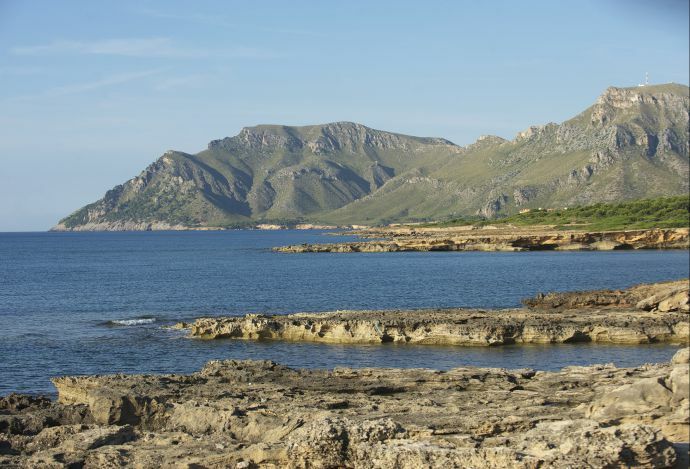 Between Artà and Can Picafort you encounter the coastal village of Son Serra de Marina. Even if the town center might seem less frequented, the long natural beach of Son Serra de Marina with splendid panoramic views and idyllic dunes is always worth a visit. If you feel like testing your sportive skills, rent out a stand-up paddling board. 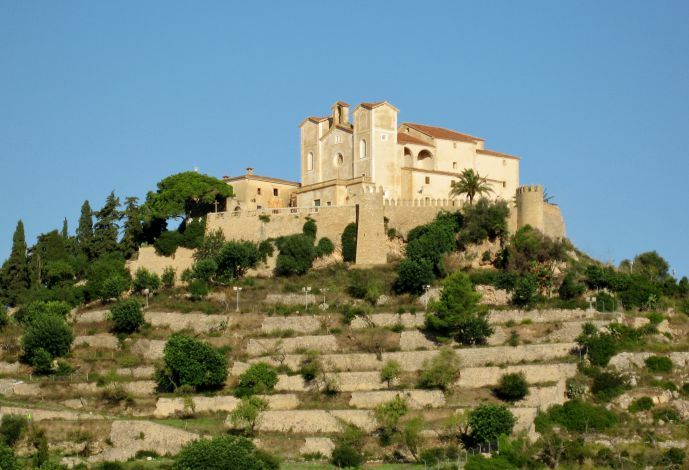 The charming little of Artà is just 5 kilometers away from Carrossa. All year round, Artà is an attractive destination for its weekly farmers’ market or various cultural events. Stroll through the lively pedestrian area lined with shops and cafés – all the way up towards the historic pilgrimage church Sant Salvador. At an elevation of 160 meters, the Puig de Capdepera “thrones” above the ancient town of Capdepera. 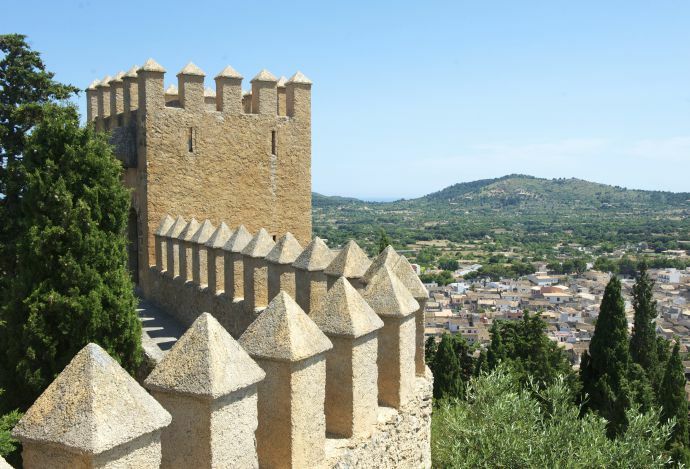 On this prominent hill, you encounter one of the best-kept fortresses on the island of Mallorca, the historic Castell de Capdepera, which dates back to the 13th century. From its walkable walls you have a superb long-distance view all the way to our Carrossa Resort near Artà.